Open your world with the Kevo Touch-to-Open Smart Lock powered by your smartphone and Bluetooth. 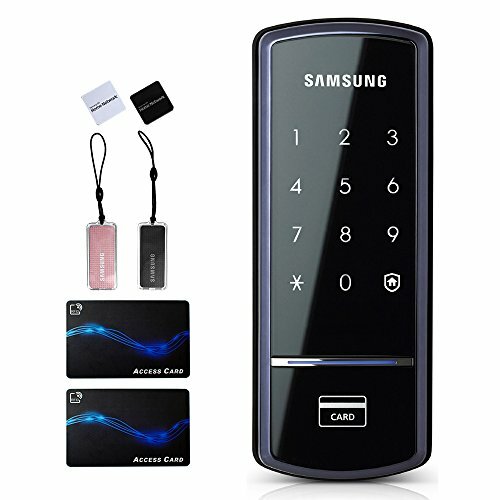 Fumbling with your keys is now a thing of the past. Kevo 2nd Gen provides the same trusted touch-to-open smart lock experience available in Kevo 1st Gen teamed with a refined user experience, sleeker design and added security features. 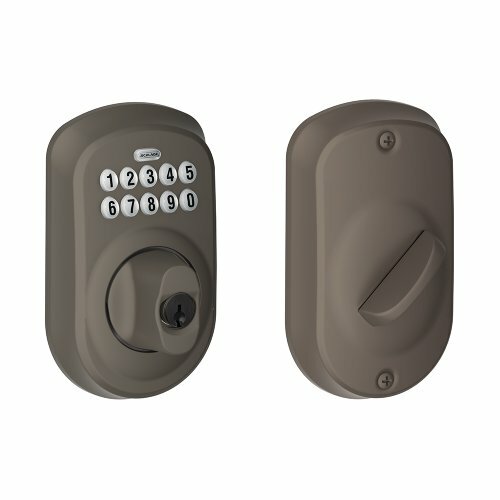 Kevo 2nd Gen features the latest version of the Kwikset patented SmartKey security. 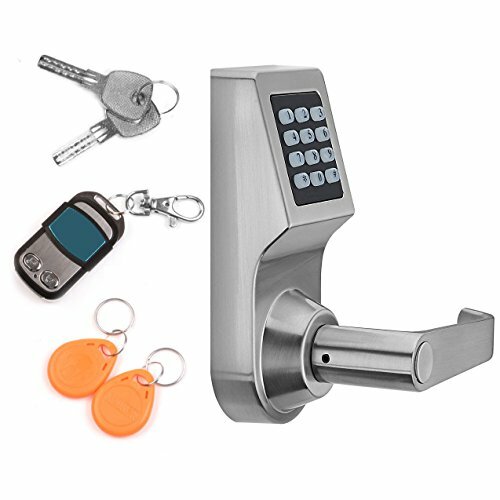 This single cylinder Bluetooth-enabled deadbolt can be locked or unlocked by touching the exterior side of the deadbolt, or with a key from the outside, as well as the turnpiece from the inside. 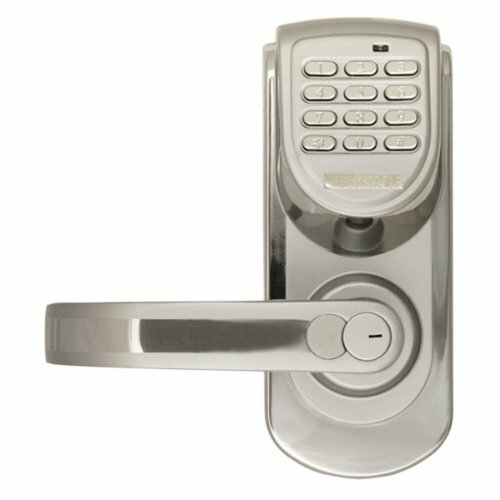 Kevo (2nd Gen) also comes with InHome Locking & Unlocking from your smart device within Bluetooth range of the lock. The Lifetime Polished Brass finish adds to the traditional look and feel of the product and makes a classic statement. Kevo 2nd Gen now works with Alexa voice commands (requires Kevo Plus hub, sold separately). You can lock/unlock (PIN required) and check lock status. Kwikset is working diligently to add new Android device compatibility to Kevo. Each device is put through a rigorous security and user experience test to ensure that our users have the most secure and best possible experience with Kevo. Apple iOS Compatibility*: iPhone 4s, 5, 5s, 6, 6 Plus, 6s, 6s Plus, SE, 7, 7 Plus iPad 3rd Gen, iPad 4th Gen, Air, Air 2, Pro (12.9-inch), Pro (9.7 inch), iPad Mini, Mini 2, Mini 3, Mini 4 Pod Touch 5th Gen, 5th Gen (16GB Mid 2013), 6th Gen Apple Watch – notifications only. *We’re pleased to share that Touch-to-Open functionality is fully restored with Apple’s iOS 10.0.2 update. Upon downloading the latest iOS update, you will be able to use your Kevo lock with the app running in the background. 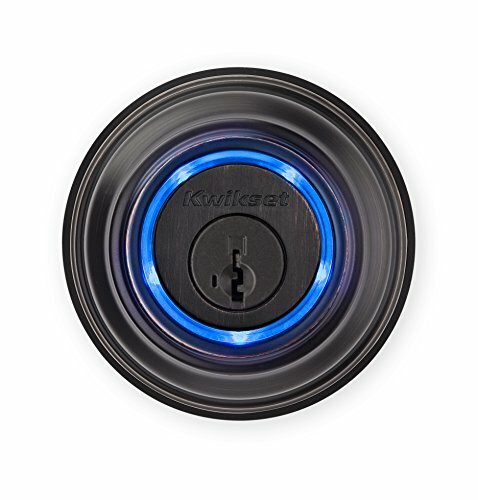 Kwikset is pleased to announce that eKeys will be completely free of charge starting February 1, 2017. You gave us your feedback and we listened! Thank you for helping us improve your Kevo experience. A Qualified endorsement; pretty reliable, useful, and convenient…for a price We’ve been using this product for some two months now and I reckon that is enough time to weigh in with a review. Be sure to get a Gen 2! Compatibility and performance are excellent. 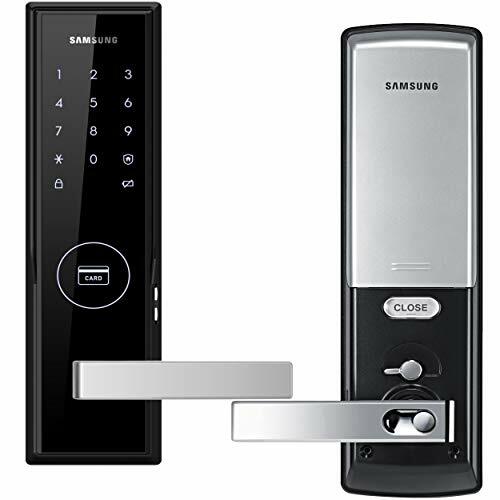 I’ve been playing around/trying different smart locks over the last couple of years, and hadn’t really found anything that worked better than a standard keypad – until now. 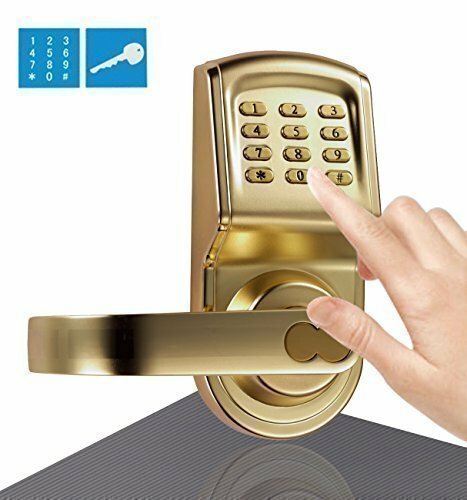 Not for daily use but great secondary lock for guests or limited & monitored access (housekeeper etc) Good as a secondary lock for the occasional or temporary usage like for a guest, housekeeper, dog walker, etc it works well. I like being able to give a revocable electronic key that can be limited by time and having a record of coming/going. Most people seem to have a new enough phone and get the hang of using it. When I know such person needs access, I only lock the Kevo, not my original door lock.